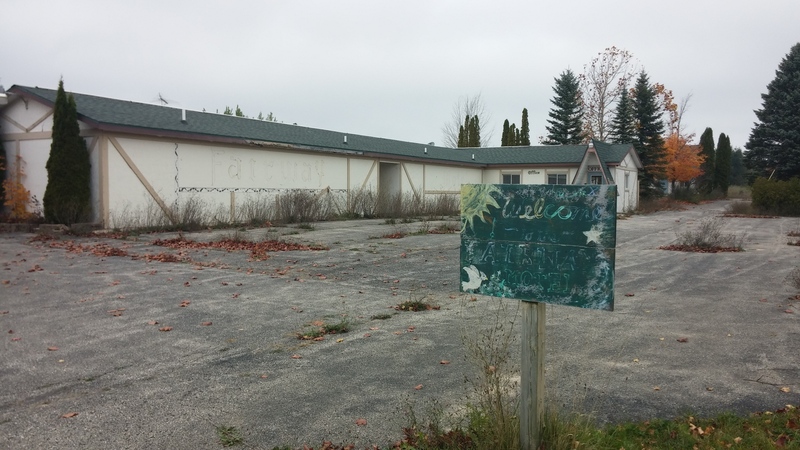 We Three Hills – Dave, Patty, & Lexi – have embarked on a challenging new adventure: repairing, renovating, and reopening a “Mom & Pop” motel in Northern Michigan. We invite you to share this journey with us as we return this long-neglected property to its former charm and update it with a ‘Modern Meets Up North’ touch. Follow our progress on our project journal.